F. Mackenzie. Engraving by I. Le Keux after F. Mackenzie, 1815. 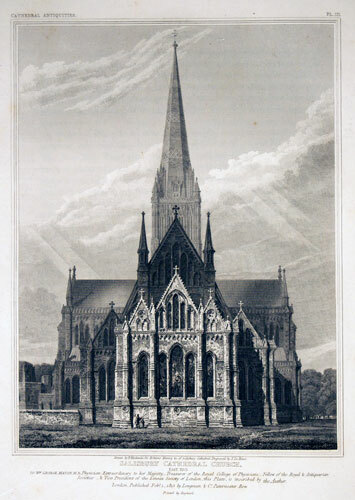 Published in John Britton, The History and Antiquities of the Cathedral Church of Salisbury (London, 1835), pl. 3.